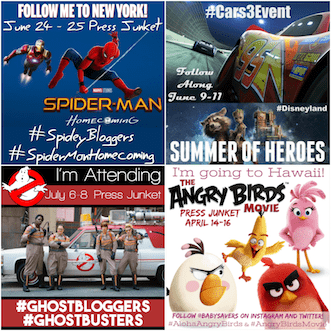 I posted some Radio Flyer deals last week and a few of you got pretty excited over them! I just checked and prices on most of them have dropped even more! I also added in a few new items that are deeply discounted. 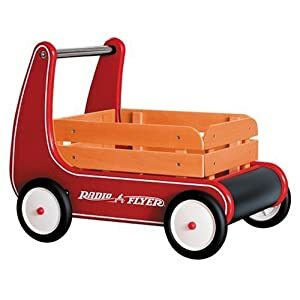 Radio Flyer products are so classic, you really can't go wrong with giving any of them as gifts! 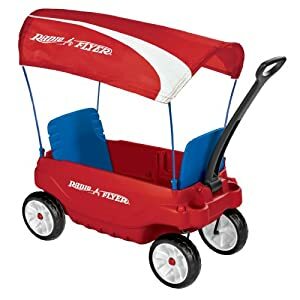 Plus, Amazon is featuring toy deals like crazy right now, and there are more a few Radio Flyer deals to take advantage of! 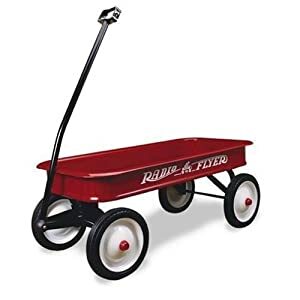 The Radio Flyer Classic Red Wagon WAS $140, NOW it's $51.99. That's 63% off the list price! 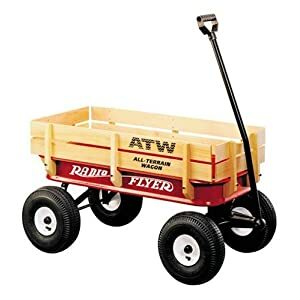 The Radio Flyer All-Terrain Steel and Wood Wagon WAS $178, NOW it's $79.99. That's 55% off the list price! The Radio Flyer Classic Walker Wagon WAS $110, NOW it's $39.99. That's 64% off! The Radio Flyer Ultimate Family Wagon WAS $170, NOW it's $84.99. That's 50% off the regular price! 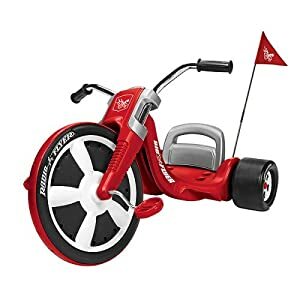 The Radio Flyer Classic Tiny Trike WAS $102, NOW it's just $30.99. That's 70% off the regular price! 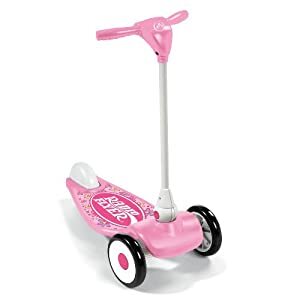 The Radio Flyer My First Scooter in Pink WAS $66, NOW it's just $26.49. That's 60% off the list price! 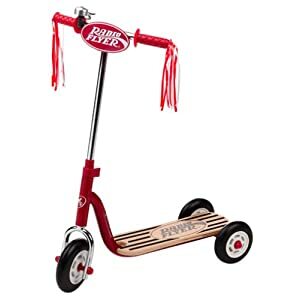 The Radio Flyer My First Scooter (red) WAS $66, NOW it's $26.49. That's 60% off! 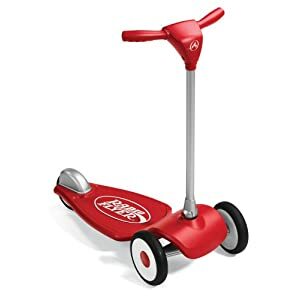 The Radio Flyer Little Red Scooter WAS $65, NOW it's just $25.99. That's 60% off the list price! 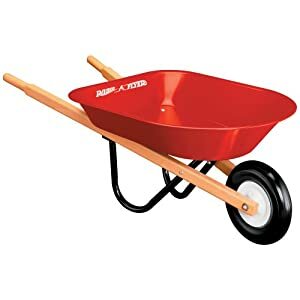 The Radio Flyer Kids Wheelbarrow WAS $50, NOW it's just $19.99. That's 60% off the regular price! 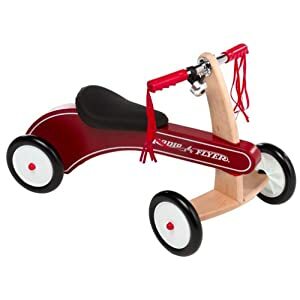 The Radio Flyer 79S Big Flyer WAS $70, NOW it's just $34.99. That's 50% off the list price! 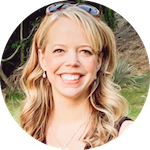 2-day shipping on all of these items is free if you're an Amazon Mom. Otherwise you'll need to spend $25 to get your free Super Saver shipping!